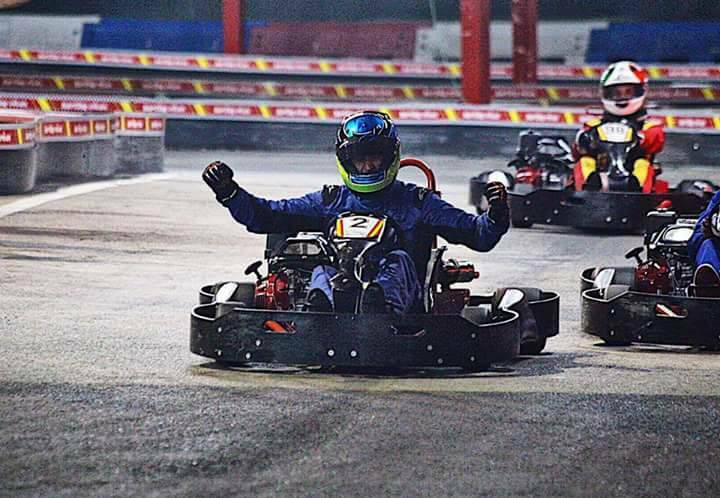 8 Times Kart World Champions! The dust has settled, KWC 2017 was a phenomenal event, 172 drivers from all over the world, with our team scoring its best ever performance. Ruben Boutens finally won his long-awaited and well deserved world title, after an utterly sensational string of victories. 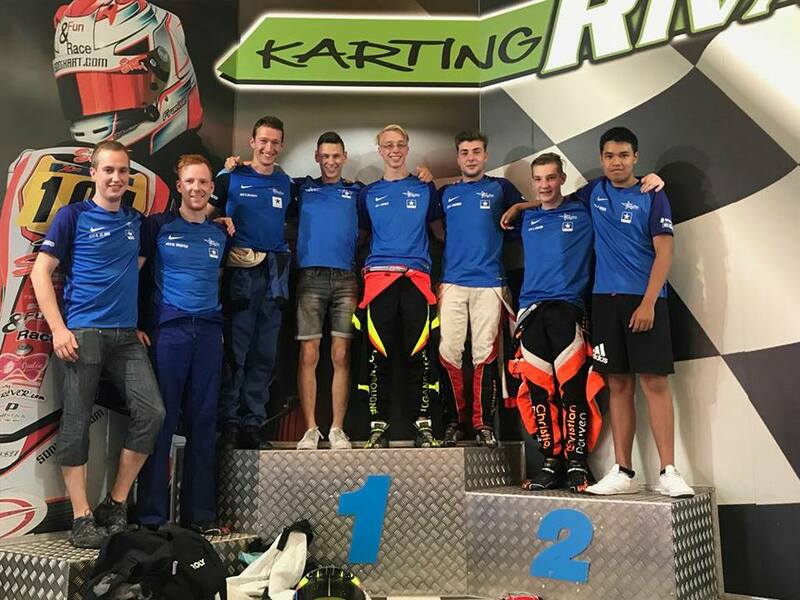 His teammates Rico Haarbosch & Mathias Grooten stood beside him on the podium, making it a BlueStar top 3, never seen before in 13 years of KWC. 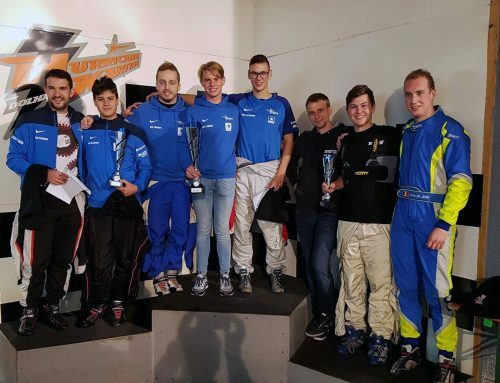 Dennis Höller and Giovanni Baccellieri were phenomenal too and completed the top5, with BlueStar’s 4th driver Mats de Jong in p6. 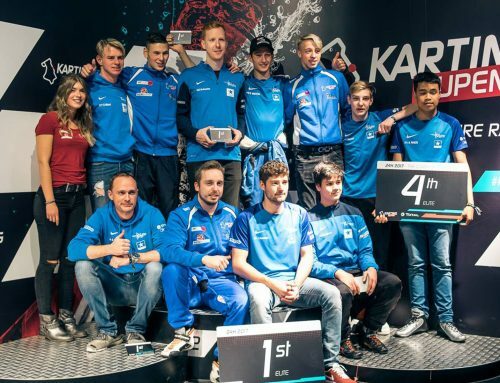 With this kind of performance there was only 1 possible outcome in the team championship, with BlueStar Racing Team scoring its record 8th team world title! Our compliments to Traxxis 1 (BE) & Truestar (ES) for racing us hard! Rico obviously prolongued his junior world title as the best -17yr old in the field, with his countryman Van Dijk as an impressive runner-up. Our junior team also exceeded expectations, as they ranked 9th out of all teams, with 3 of them even securing a spot in the 25man finals. 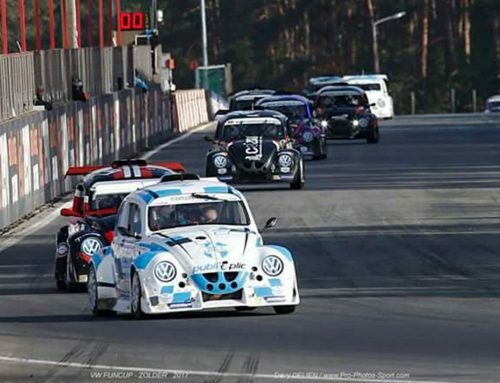 Opnithi Puyato debuted in blue with an impressive 16th spot and p3 in the junior championship, whilst Logan bagged 2 wins en route to 21st. Antoine Coudron also put down a personal best performance at this world level with multiple podiums obtained. 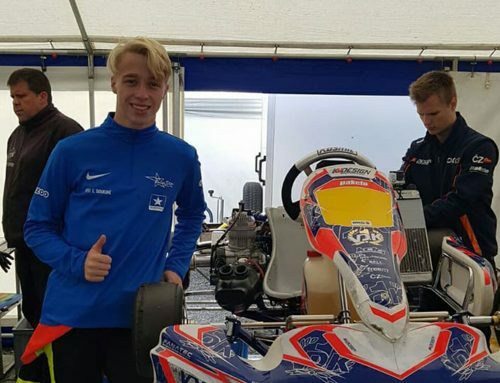 Christian Douven had a harder debut, but still managed to race in the semi finals and picked up a huge amount of experience. Immensly proud of the teams performance, bringing home a lot of silverware, even though at times they were racing eachother very hard. The mutual respect between our drivers and the individual desire to be the best is what really makes them all perform at their highest level. Amd meanwhile, our juniors pick up some bits here and there hoping they will become the stars of the future. Thank you to everyone who has supported us in the nailbiting past few days/weeks. We’ll say it 1 more time: RUBEN BOUTENS WORLD CHAMPION, about time!